These concerts, given by today’s greatest musical celebrities, along with the numerous philanthropic initiatives of Musique & Vin au Clos Vougeot that aim to help young artists, have emerged and continue to develop year after year thanks to the unwavering support of the many French and foreign patrons, private partners and Burgundy estates. We thank them warmly and sincerely for their indispensable help and for the faith they place in Musique & Vin au Clos Vougeot. These patrons, many of whom belong to the world of wine, finance the organization of the festival. 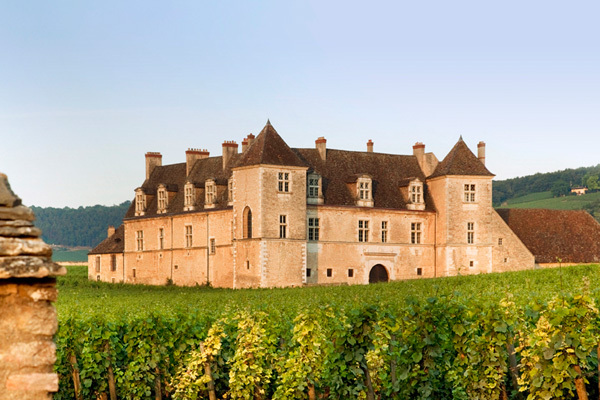 It is their generous support in the form of regular, annual contributions that gives life to Musique & Vin au Clos Vougeot as the association does not receive any public subsidies. 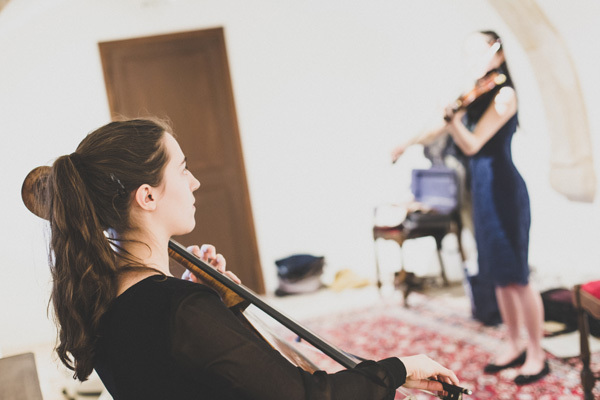 These individuals, companies and associations participate in the enrichment of the instrument collection by financing the fabrication of a violin, a viola or a cello. The patron chooses the name (a Grand Cru of Burgundy) that is given to the instrument. The organisation of the festival, with regard to the many different logistics aspects, is made possible thanks to generous donations from the partners. 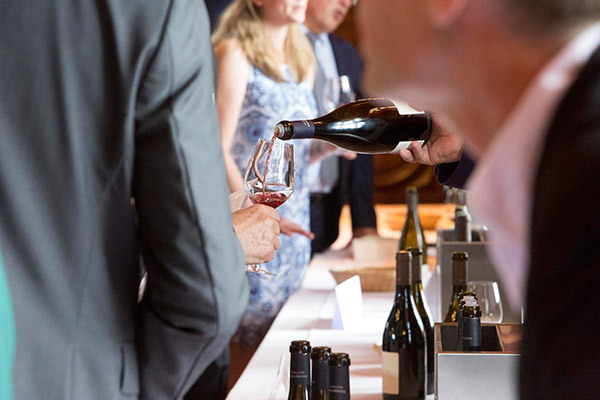 The numerous Estates and Domaines that are partners to the festival provide tangible, reliable help for organization of the wine tastings that precede the concerts. 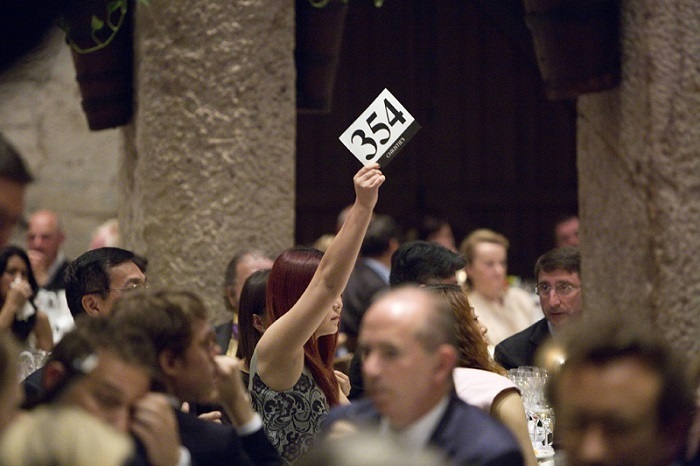 We must not forget all the estates, « wine houses », and other generous donators, essential to the success of the auction which is masterfully directed by Anthony Hanson, Master of Wine.